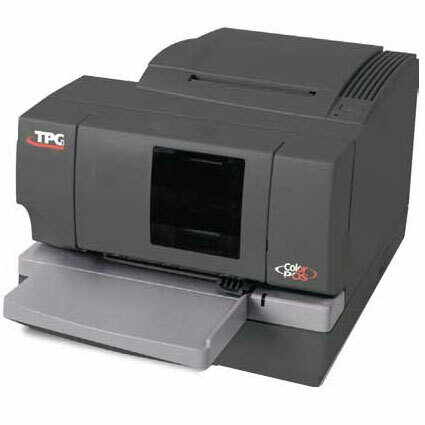 Continuing in its tradition of innovation, TPG is proud to offer the ColorPOS two-color hybrid printer. 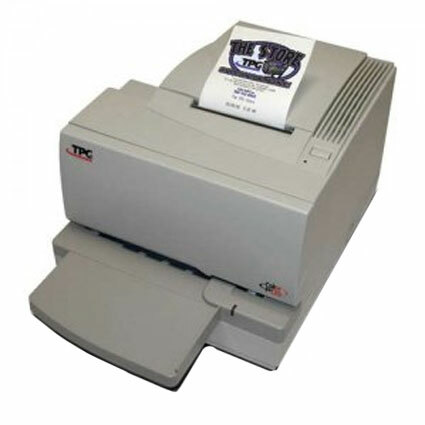 The A760 ColorPOS printer was designed to satisfy the changing needs of demanding grocery and retail customers. The A760 ColorPOS brings a world of new possibilities to receipt printing that will reduce operating expenses and increase revenue. Dimension (WxDxH): 9" x 10.4" x 7"